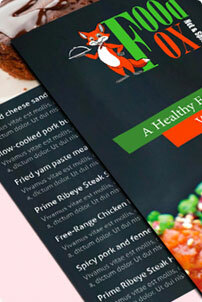 Build a stronger name in the market with OG Web Solution and its brochure and flyer designing service in India. 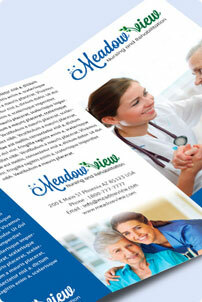 Brochures and flyers are known to be one of the most prominent tools of marketing strategies. 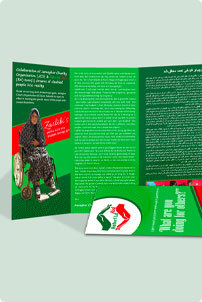 The reason behind the immense popularity of these flyers and brochures are their visual appeal and concise representation of messages. 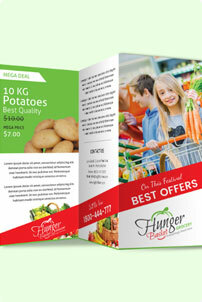 OG Web Solutions offer attractive range of flyers that will make your marketing strategies more impactful. 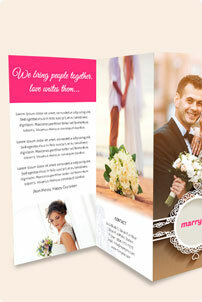 Promote your business and announce latest launch of products and services with a way that will generate leads. 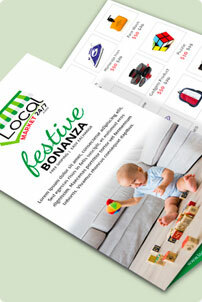 Improve your sales and bag more customers with crisp content and colorful images, which will make your flyer more readable and will impact their buying decision. 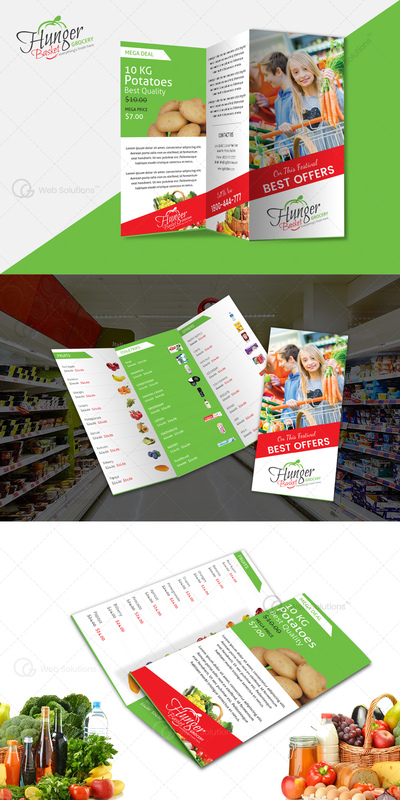 Invite guests at the launch of your store or simply introduce your new offers, with our brochure and flyer design services, your business marketing will touch new levels of success.